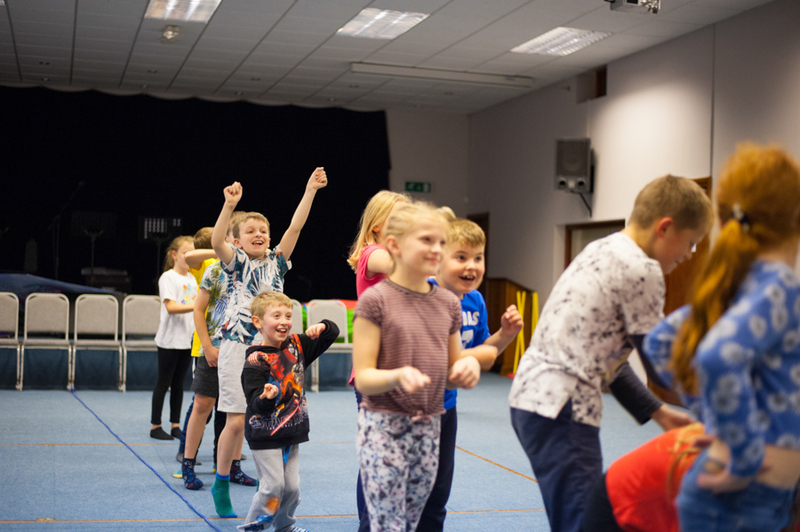 Kids Club for children in school years 3-6. 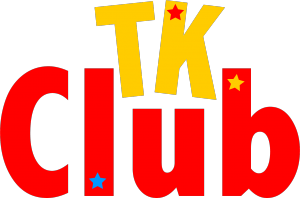 TK Club is our weekly club for those in school years 3 – 6 (Ages 7 – 11). 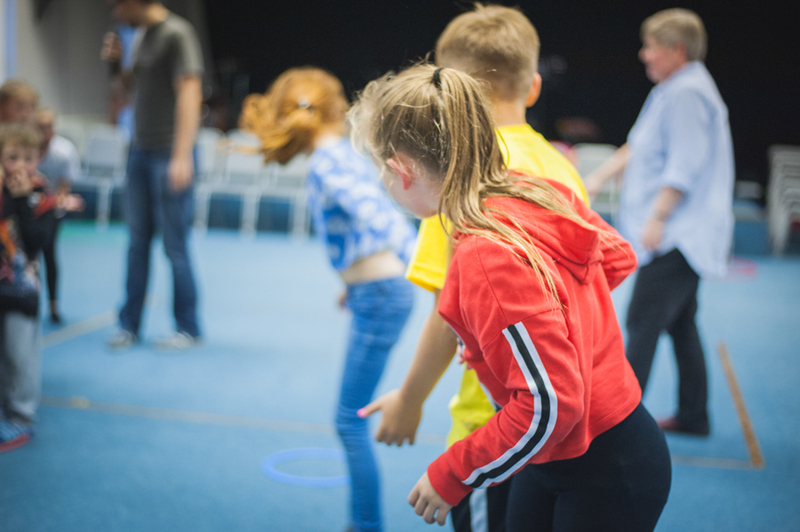 Held each Thursday (Term Time Only) from 6.30pm until 8pm, it has an entry cost of £1 per child. 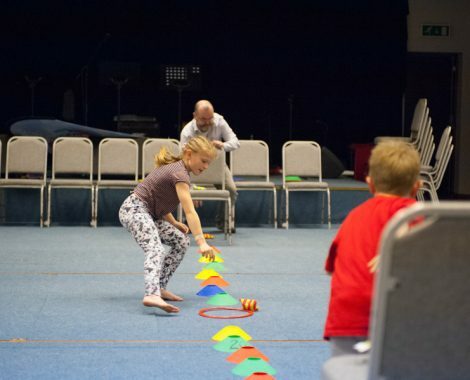 Our evenings are exciting with lots of interactive team or individual games and challenges. We have quizzes and competitions where big prizes are up for grabs, especially at our seasonal specials. We play netball, volleyball and football. Our crafts vary from week to week, sometimes we have food – making pizzas, fruit items or decorating cakes etc. 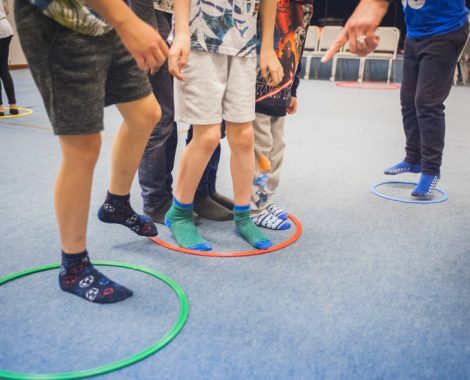 Ultimately, we just want our kids to have fun together, and chill out with their friends. Some weeks a short message is given on Christian principles such as love, sharing, courage, truth, trust and self-esteem.